In the delivery of new services for the telecoms industry, operators hardly come up with new ideas, they just steal source inspiration from competitors. The real winners just know how to modify their own offering. The same approach has also been used locally. 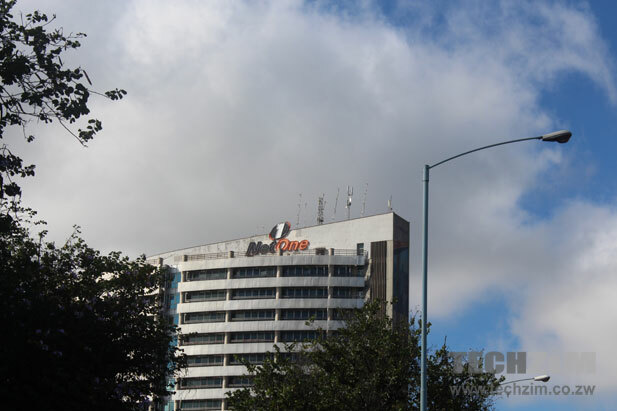 Just take a look at the latest news on a new service from mobile network operator, NetOne. According to an article in the Chronicle, the state-owned NetOne is working on an e-Health programme that provides telemedicine and wearable technology solutions for patients in remote areas. According to the information provided by NetOne CEO Reward Kangai in the interview accompanying the article, the e-health system works by providing patients in remote medical centres access to offsite medical assistance through the transmission of the patient’s medical history and details to the referral centre. It has been described as image specific technology which will rely on an internet connection provided by NetOne along with a camera used by the nurse or doctor. The e-Health solution will also provide wearable tech in the form of wristbands that will be given to patients suffering from conditions like diabetes that need reminders for taking medication. This service is in pilot phase and NetOne is working with one doctor on this. It is one of the services that will accompany the $200 million LTE project that NetOne has been working on with help from Huawei. Right now it’s hard to make any predictions on how this NetOne service will do even though e-Health is lucrative in other markets and is supported as a great value addes service in terms of social impact. We don’t know how e-Health/m-Health has been faring for Econet, the first mobile network to dive into it last year with its Econet Health services that included EcoHealth Tips and Dial a Doctor. There is also the issue of the turbulence that Econet met when the Health Professionals Authority of Zimbabwe dismissed all forms of telemedicine services, something that was questionable seeing that the government, through the Ministry of Health, had shown the greenlight for Econet’s Dial a Dcotor service. Maybe the tune will be different seeing that NetOne is a State-owned mobile operator? NetOne is government my friend and they will not say a word about it, even if the doctor is actually giving a quotation online, some thing which Econet does not do obviously for ethical reasons.